We have not one, but two, grizzly bear attack stories to consider this week. A mother and her baby girl are the latest victims. Noted outdoorsman and hunter, Jim Shockey, has something to say about it. For our Brownells Bullet Points Guns and Gear feature, Paul admonishes you to fear not rifle. Now is a great time to build your own AR-15. We have a recommendation for advice and tutorials. Also, during the weekly SOTG Homeroom from Crossbreed Holsters, we consider the importance of having a gun on your body. Wyoming OSHA and Fish and Game issued a report on the death of a hunting guide near Jackson. There are valuable lessons to learn. The Advent Calendar Giveaway! Go to sotggiveaway.com to get in on $5000+ worth of prizes! The Wyoming Occupational Safety and Health Administration has recommended that a big game outfitting company “evaluate its training policy on bear spray use” after a grizzly bear killed one of its hunting guides. OSHA also said in a “fatal alert” following the death of Martin Outfitters’ guide Mark Uptain, that the company should “evaluate its operating procedures for bear country.” OSHA is investigating Uptain’s death following an attack by a grizzly and her cub that also injured bow-hunting client Corey Chubon. This past week a mother and 10-month old baby were killed when a grizzly bear broke into their cabin. 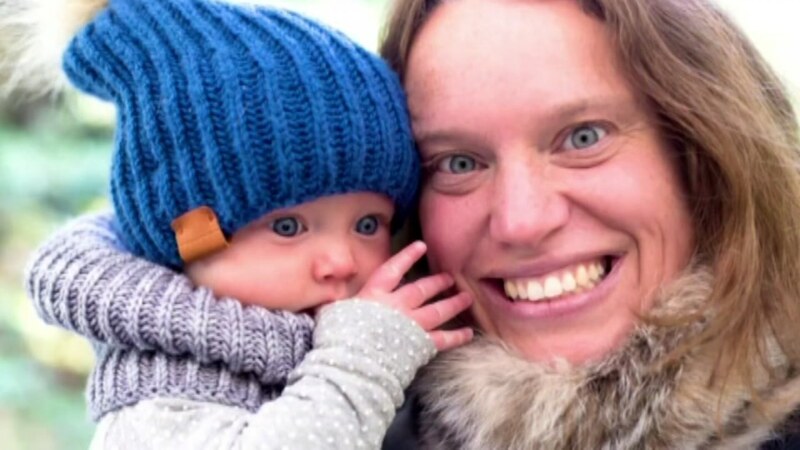 Valerie Theoret and her infant daughter Adele Roesholt, were found dead Monday by Theoret’s husband, Adele’s father, near Einarson Lake in the Yukon. You can read the details of the incident here. It is a heart breaking story that according to Jim Shockey could have been pervented. He pulled no punches and put the blame directly where it belonged. Right on the shoulders of the Canadian polititions who’s bear management plan has been a total disaster.